Have you ever been inspired by something that you read? Most people have, and if you have too then you know that it tends to be something that happens spontaneously and out of the blue and can also take on many forms. As a writer however, the sort of inspiration that you’re undoubtedly looking for is more to do with something that helps inspire your writing – whether it is a particular topic, style, turn of phrase, or something else of that nature. It goes without saying that books are a treasure trove of such inspiration, but unfortunately trying to find it can often prove to be tricky. In most cases the problem isn’t with where you’re looking for inspiration – but with how you’re looking for inspiration. Ask yourself this: What exactly are you looking for? Are you looking for an interesting and intriguing new topic to write about and explore? Do you want to experiment with a new writing style? By defining exactly why you want to find inspiration when reading, you can begin to focus your search – and research. It may sound odd to be ‘researching’ inspiration, but whether you’re looking to write essay online or start a new novel – it is important. 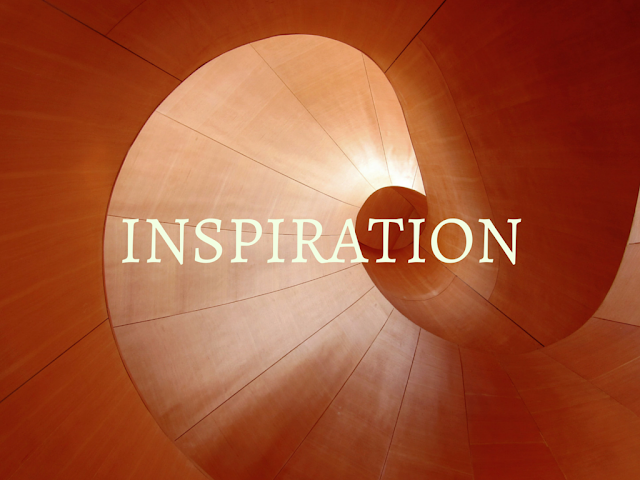 By looking into what inspires others, you could very well find that it is equally inspiring to you too. For example, if you wanted to experiment with a new style of writing that is funny and witty, you may want to look up authors who people feel are funny or witty. Alternatively if you want to find new topics to explore, you may want to look into interesting topics others have written on, or even educational books. From curated lists to book reviews – there’s a ton of resources out there that could help you find some great places to start. All you need to do is start looking. As much as you want to seek out inspiration, you should always remember to keep track of potential sources of inspiration. Have you ever come across a book that piqued your interest and you thought to yourself that you’d like to read sometime? If you have and you then proceeded to forget about it – that could have been just the sort of inspiration you need. One way to keep track of potential inspiration and books that seem interesting or intriguing is to make it a habit to note it down or use ‘read it later’ type apps that can achieve the same. Make no mistake, there is a ton of inspiration at your fingertips and all you need to do is start to find it. It might even be a good idea to look to blogs like the proessaywritings.com blog that may have just the sort of reading material you need to get your creative juices flowing. Inspiration is often found in the strangest places, it’s true – but when you’re looking to be inspired there are often places that you’re more likely to find it than others.